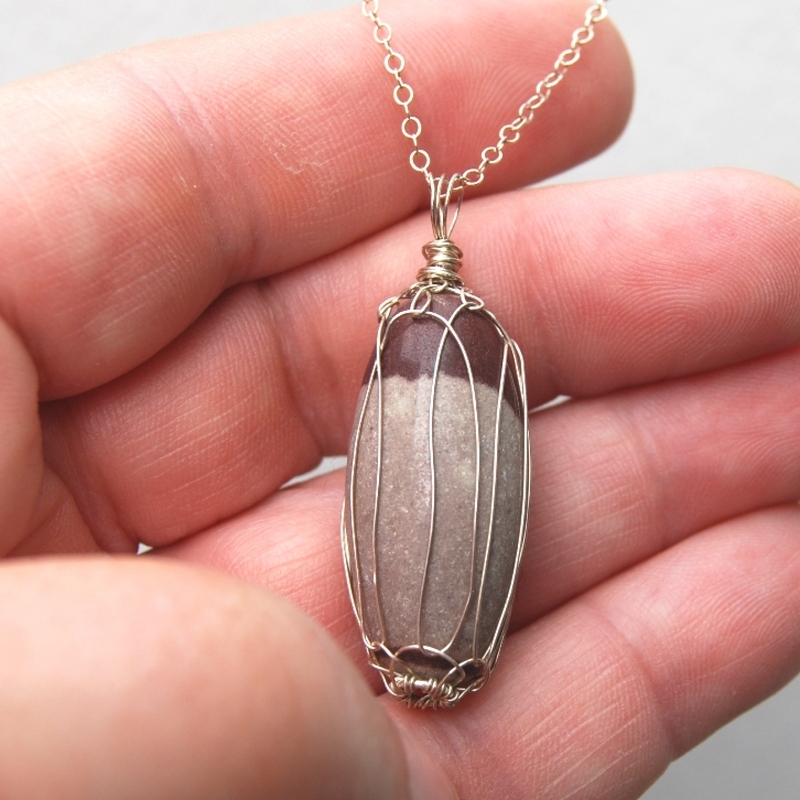 These special bi-color stones are collected on the Narmada River in Western India. Each is hand polished to become the sacred shiva lingam. The stone is naturally two-toned. 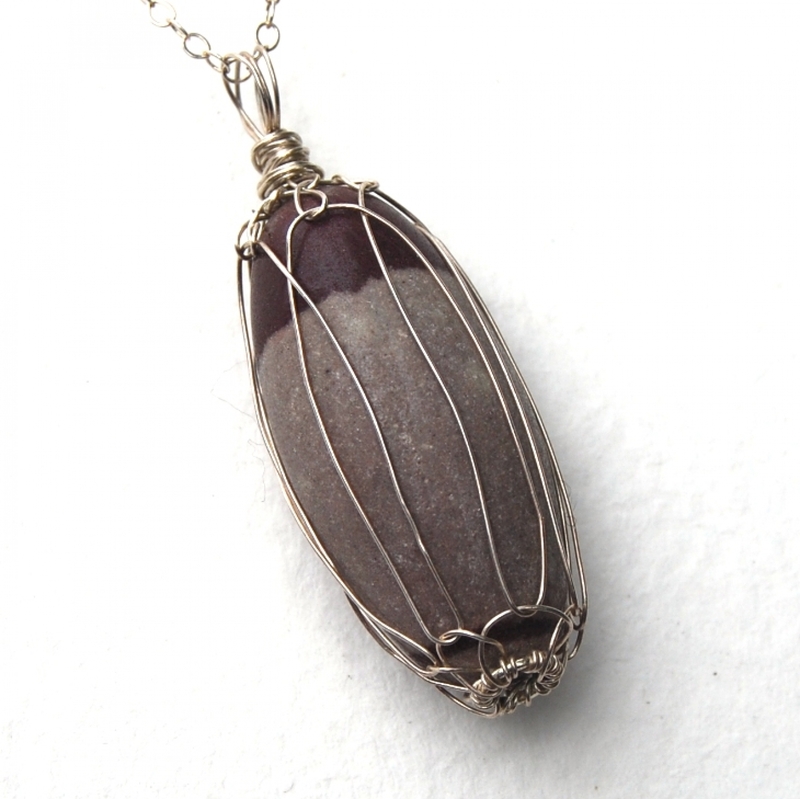 Netted in recycled sterling silver, it hangs from a 20-inch solid sterling silver chain necklace. 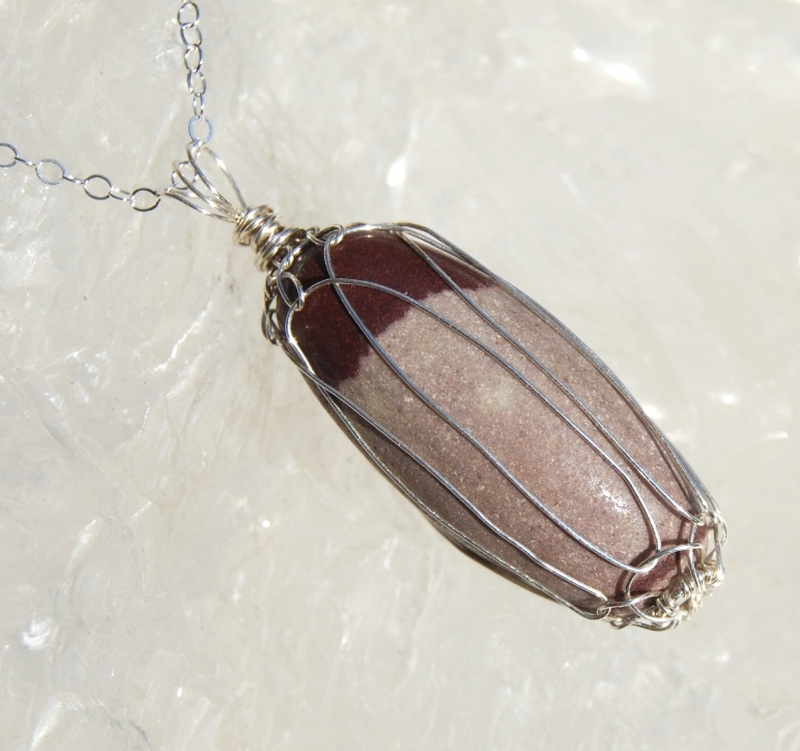 This Shiva lingam is an ancient Hindu symbol of creation, truth, knowledge, and infinity*. This pendant is made to order. Yours will look similar, but unique--that is the nature of handmade. If you'd like to see a photo of your stone prior to shipment, just ask! Your StoneWyre creation will come packaged carefully in a hand stamped kraft gift box. Colors may vary according to the settings on your monitor.